So what exactly is a Cookoo? Now available at Power Mac Centers, this designer watch is Bluetooth-enabled to help you maximize the use of your favorite Apple gadgets. 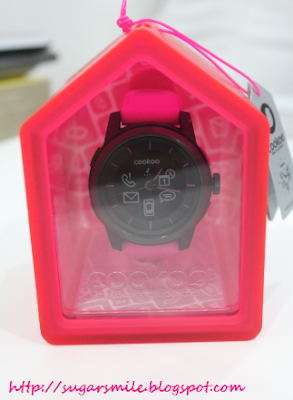 Because Filipinos are very much into technology, Cookoo makes you listen to music, access your social networking sites, remind you of your calendar entries, notify you of a new message, and many more. Cookoo also serves as a remote music control. You can pause or play a music by a short press, skip a song and even stop the current music. For the camera addicts like me, Cookoo can be a wireless camera trigger. By a push of a button, you won't have to scour for the picture button in your device. Another cool feature is the Find Your Phone. 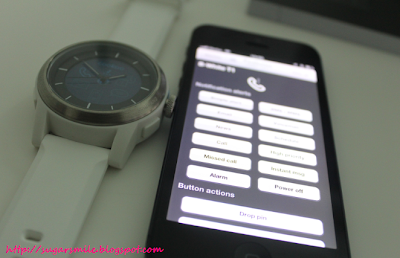 Suited for people who always look for their iPhone, you don't have to let your friend call your phone so you can see it. 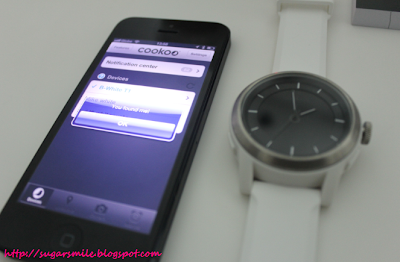 Cookoo also lets you check-in via facebook and drop pin to your location. 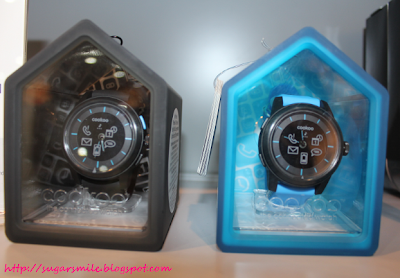 Its like a GPS in a watch! 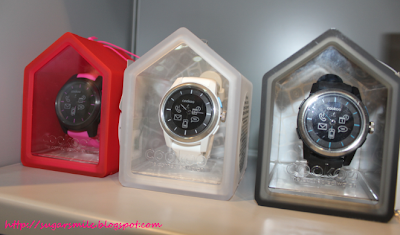 Cookoo is the world’s first designer watch that combines an analog movement with a connected digital display. Engineered in the United States and designed in France, this smart watch won a Platinum in the International A’ Design Awards. 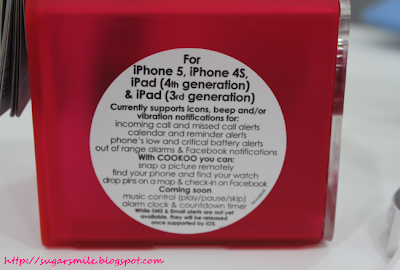 Complementing Filipinos’ social networking and digital lifestyle, Cookoo connects with iPhone 5, iPhone 4S, iPad Mini, and third-generation and fourth-generation iPads. SRP is Php6,500 and available at all Power Mac Center nationwide. 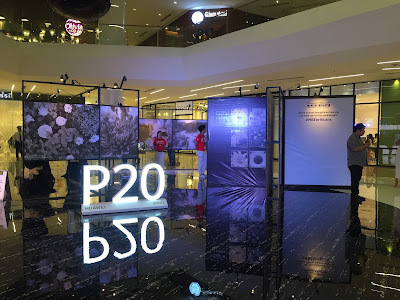 To know more about Cookoo, Power Mac Center Power Plant Mall in Rockwell Center will conduct a product demonstration from June 7 to 9. Customers may walk in from 1:00 pm onwards in the respective Training Room of Power Mac Center.